Trailer Wednesday!? What happened to Tuesday? 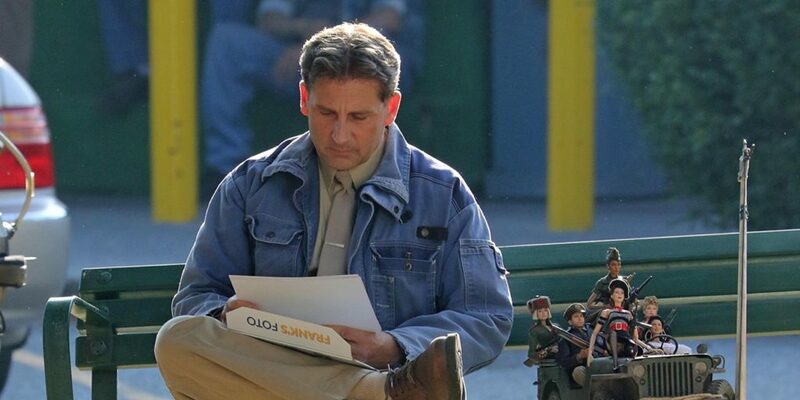 Well, we knew Welcome to Marwen was going to debut, and wanted to share it with you all. This incredible film stars Steve Carell and is set to debut this upcoming holiday season. This story is based on true events, about an artist who was attacked by Nazi sympathizers who destroyed his ability to create art as he had been. Instead Mark ( the artist) discovers and creates a new way to express himself. He creates ‘Marwen’ a new world he photographs with dolls who are all based on people in his real life. This film is being produced by the producers who brought us ‘Forrest Gump’ and we can’t wait to see it in theaters!